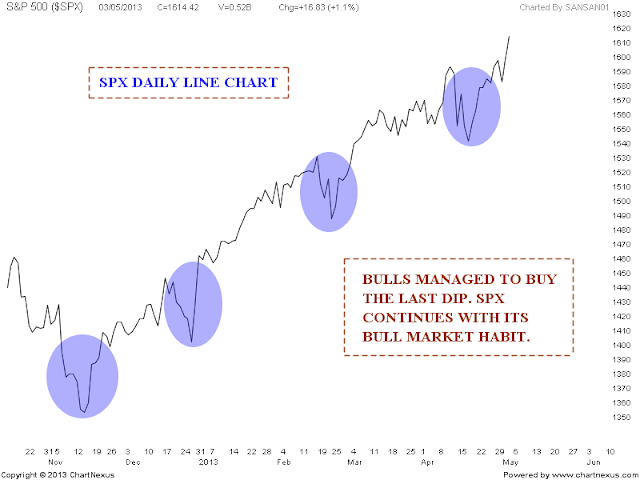 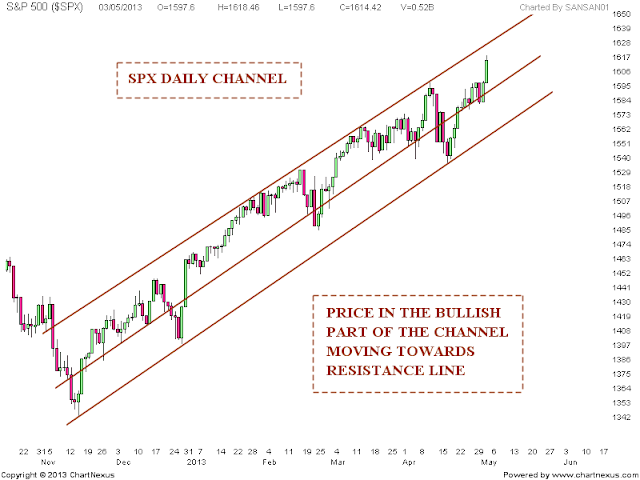 Charts shows the extension of the up trend. 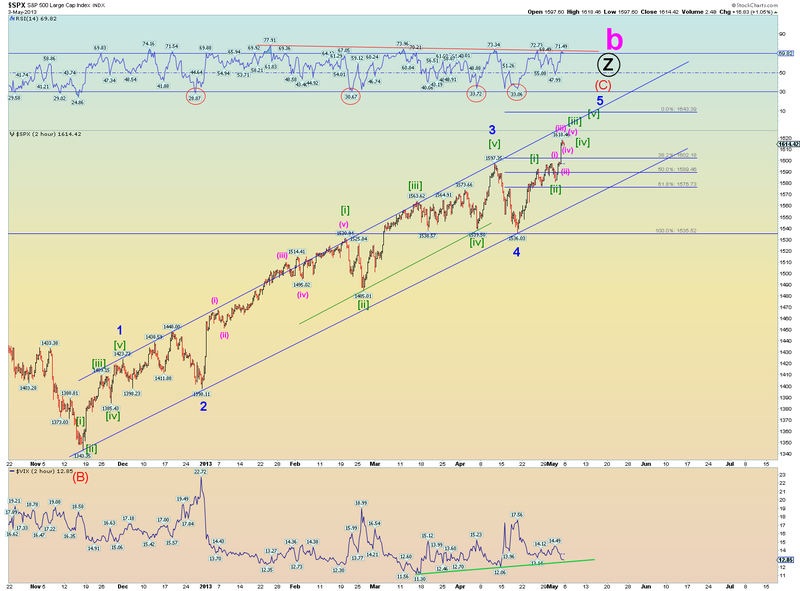 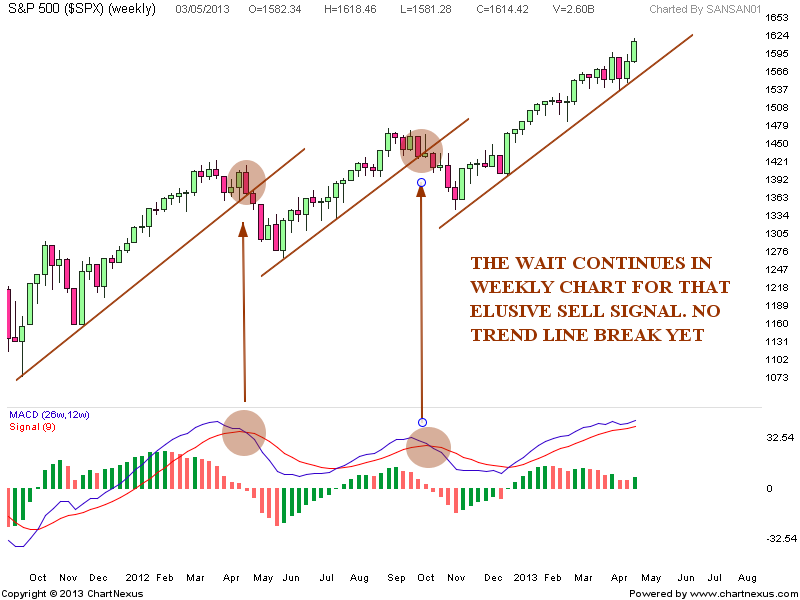 Weekly chart has moved out of the range and thus negated the possibility of a sell signal. Last chart shows price in the bullish part of the channel nearing the channel resistance line.